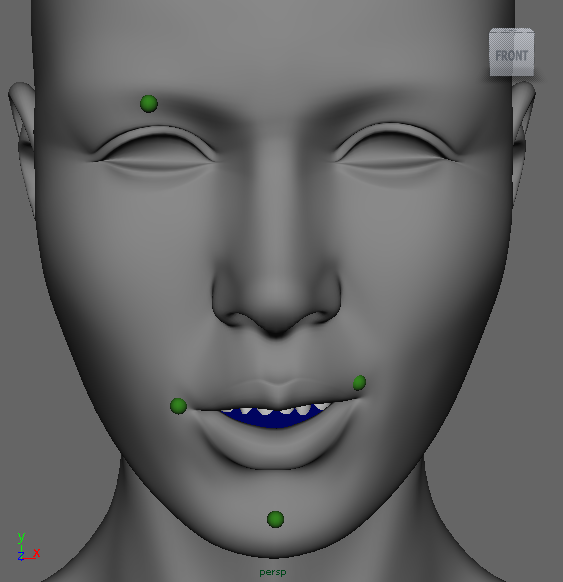 Although direct manipulation for figure animation has long been possible using inverse kinematics, there has been no similar "inverse kinematics" approach for the popular blendshape facial representation. In both problems the system must infer unknown degrees of freedom during each edit. Our key idea is to solve this inverse problem for faces with a regularizer that minimizes changes in facial expression during editing. The new approach is obvious, easy to implement, and interoperates with traditional blendshape parameter (slider) editing, unlike face editing approaches based on an underlying PCA representation. This is crucial, since a simple mathematical argument shows that direct manipulation is sometimes less efficient that parameter editing, while the converse is equally true in other cases. We present a method to compress complex blendshape models and thereby enable interactive, hardware-accelerated animation of these models. 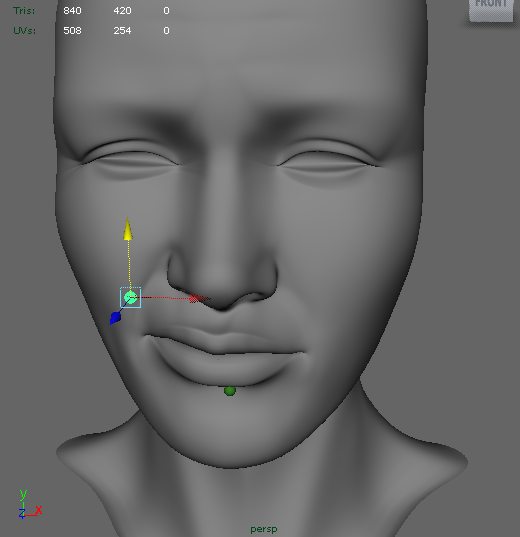 Facial blendshape models in production are typically large in terms of both the resolution of the model and the number of target shapes. They are represented by a single huge blendshape matrix, whose size presents a storage burden and prevents real-time processing. To address this problem, we present a new matrix compression scheme based on a hierarchically semi-separable (HSS) representation with matrix block reordering. The compressed data are also suitable for parallel processing. An efficient GPU implementation provides very fast feedback of the resulting animation. Compared with the original data, our technique leads to a huge improvement in both storage and processing efficiency without incurring any visual artifacts. As an application, we introduce an extended version of the direct manipulation method to control a large number of facial blendshapes efficiently and intuitively. (also ACM SIGGRAPH ASIA, 2011).